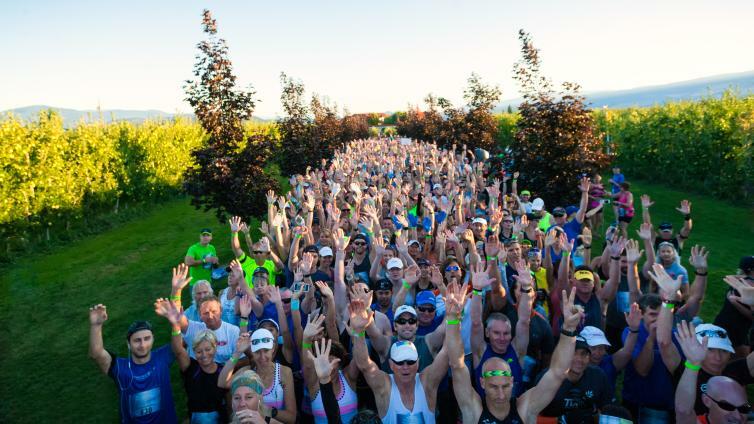 The Kelowna Wine Country Half Marathon is the first event in the popular series produced by Destination Races held outside of the United States. 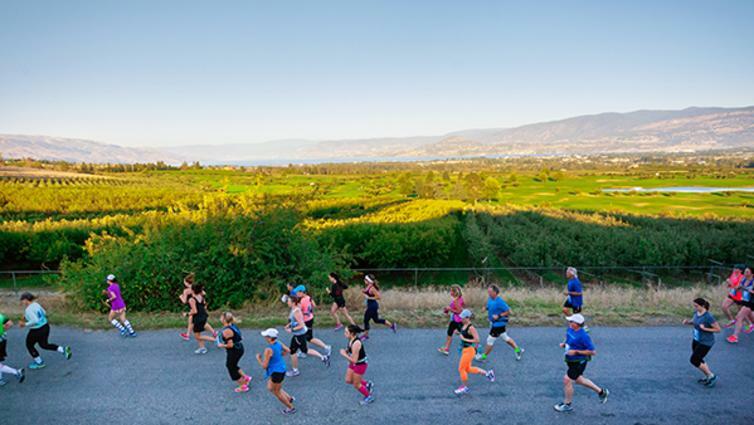 You’ll love this scenic and fast course starting on the East Bench above Kelowna at The Vibrant Vine with magnificent views of the lake and downtown Kelowna. 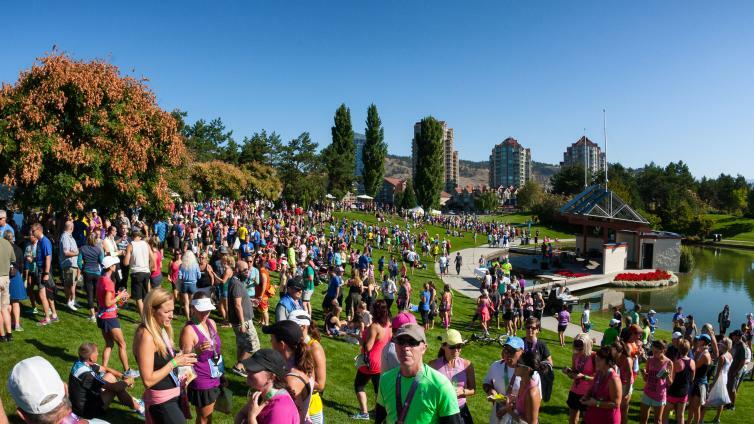 After a descent from the East Bench, the course runs along the greenbelt, then the lake before finishing on the promenade in front of the Delta Grand Okanagan Resort. Everyone then gathers in expansive Waterfront Park to celebrate their accomplishment at the Wine & Music Festival in one of the most beautiful settings imaginable. Activities are planned all weekend so bring your friends or family and plan to stay and play in this spectacular playground in the heart of British Columbia!